Just like a scientist is someone who studies and understands how our mighty world and the other things related to it work, similarly, a data scientist is someone who observes the world of data. Their job is to make observations regarding data and its patterns, they ask questions and do a really extensive research work to find the answers to many business and other questions that others may not know about. They combine the forces of science, mathematics, algorithms, business knowledge etc to figure out what is going on with the data that has been presented to them for analysis. Hiring a Data Scientist for your business can be one of the most crucial decisions that you would ever have to make. You need to take every step with caution. A good Data Scientist can help you scale your business to the whole new level of success. 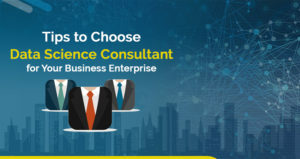 Today, we would discuss steps or you can say the tips that may help you in choosing an appropriate Data Science Consultant for you. A). What is his certification? An accreditation or certification in any domain of data science is the easiest way to find out that your expert has the required experience to cope up with your execution work. It is also a remarkable technique to guarantee that the individual is up to date with the most recent Data Science changes. B). What are his previous experiences? Look up for the past projects that they have dealt and see the correlation between those projects to the ones that you want the company to deal with for you. Look up for their client’s feedback, which shouldn’t be an issue as you can easily find it on their website, blogs or LinkedIn feeds. C). What is the implementation methodology that he follows? When you are planning to get the best Data Science Consultant, it is important that you understand your accomplice’s usage approach. Agile-based incremental conveyance is the finest practice as it signifies stages and cycles, which help to ensure that your undertaking keeps up with time and remain within the stipulated budget. D). Does he provide any after-services support facilities? 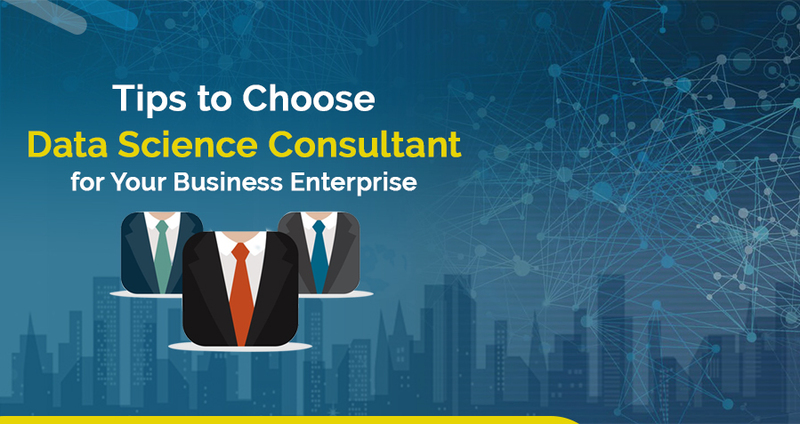 Before you take Data Science Consultant on board, discuss with them about their post-project services so as to keep up with your business progress. It’s best to work with an accomplice who keeps a sharp focus around recent Data Science updates so that your company can stay on the incremental curve. E). 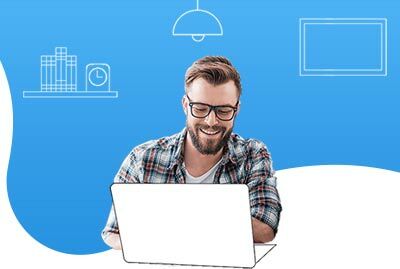 What is his pricing technique? F). What is his Geographical Location? Location plays a significant role while selecting your Data Science Consultant. You would definitely not want a consultant who is sitting miles away from your location primarily because of two reasons- it causes timing issues due to the different time zones of the world and secondly works culture differs from place to place. A good consultant will always have a well-rounded expertise because they do not want any shortcomings in their area of the consulting. Not only do they possess good technical knowledge but they also have good communication and presentation skills. Their reliability will surely reflect on their behavior towards you. This specific quality is hard to measure but it’s worth taking into consideration. As Data Science analytics is a fundamental part of their business, their team will devote extensive energy working on it. You need to ensure that you’re working with an individual who is ambitious about innovation and about your prosperity. A good Data Science consultant is like having a priced possession. He can tell you what your data has been trying to tell you. He is the one who understands the language of your data and that is what makes him very important. Make this choice very carefully. I hope the blog has helped you in giving a fair idea about the path to follow while choosing a data scientist for your business.